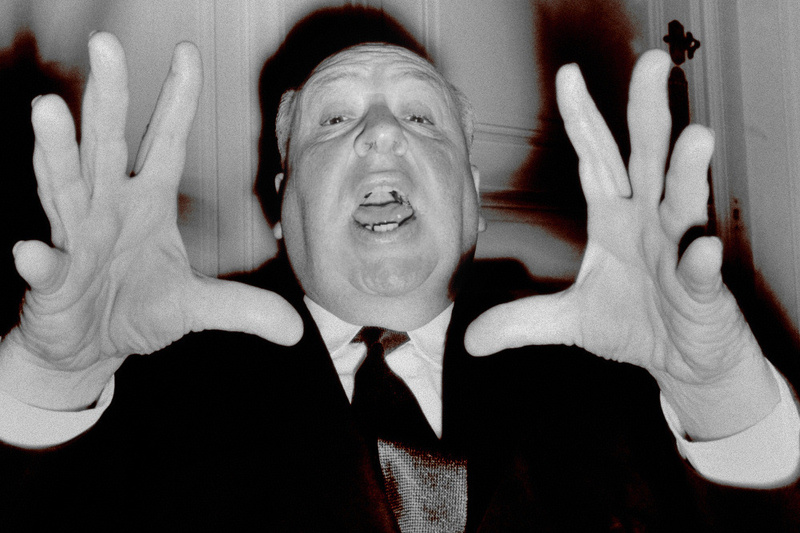 Established in 2003, this is the largest unofficial Alfred Hitchcock site on the web, with news, articles, books, image galleries, videos, interviews, forums, details of DVD & Blu-ray releases, and much more! This wiki is now part of The Hitchcock Zone. Alfred Hitchcock directs actress Anny Ondra in the 1929 British film, "Blackmail". 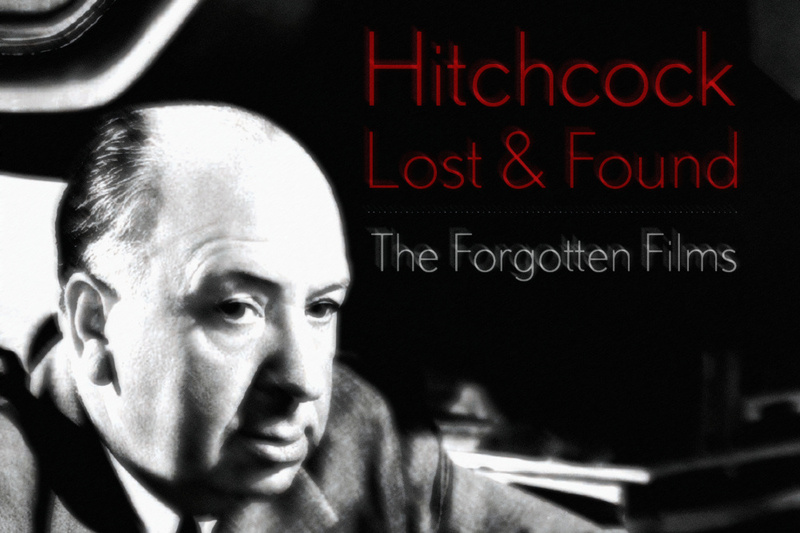 Find out about DVD and Blu-ray releases of Hitchcock films and documentaries. 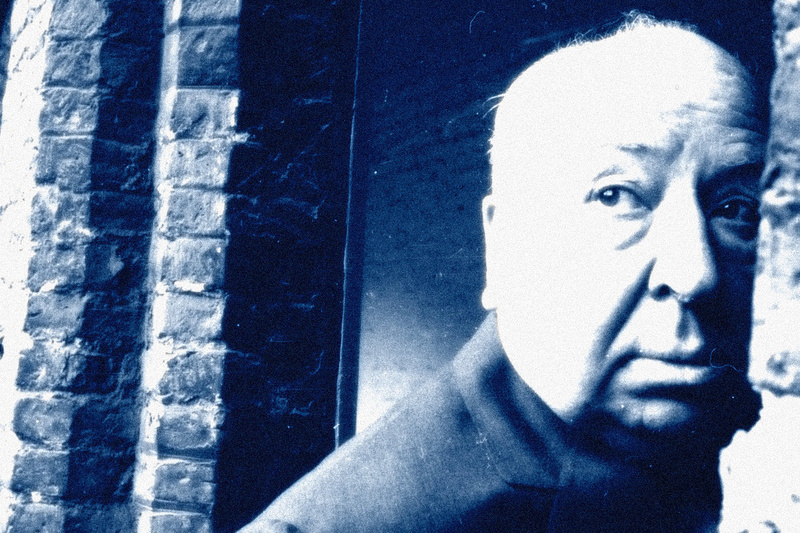 Thousands of images from Hitchcock's life and his films. "Oh, I know it's war and it's our job to do it, but that doesn't prevent it being murder - simple murder!" 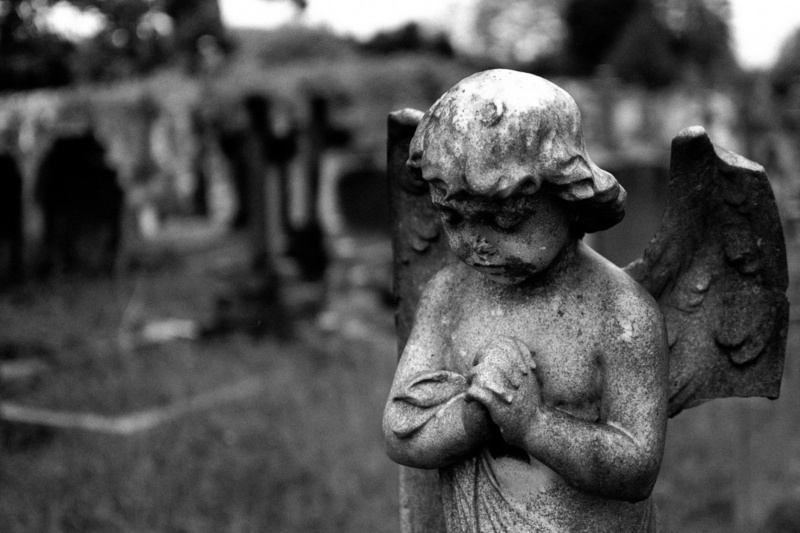 "Virtue is its own reward they say - but 'easy virtue' is society's reward for a slandered reputation." "When we get out of this, you can ride the train with me again." 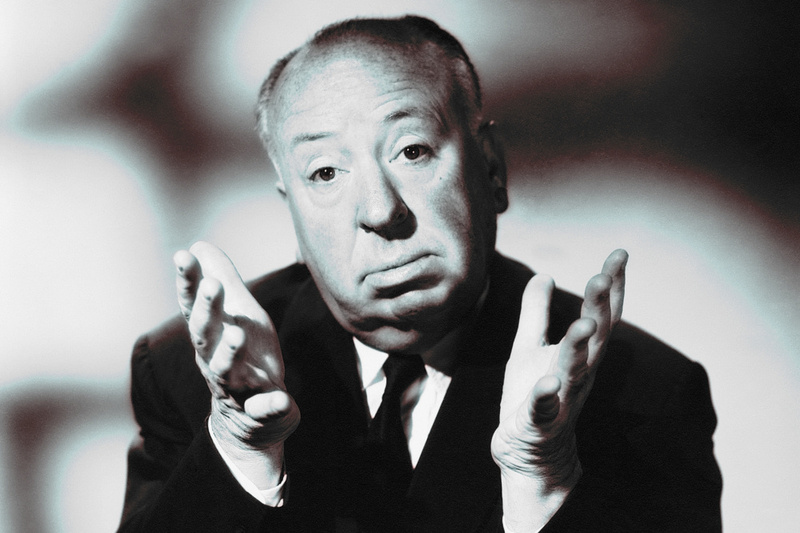 Transcripts and videos of interviews with Alfred Hitchcock. View in-depth information about all of the films Hitchcock directed, along with details of his famous television shows. Hugh Stewart's 1948 article "The Function of Editing in Film Making". Hitchcock Zone Exclusive! A long forgotten 1929 article — "A New "Chair" Which a Woman Might Fill"
A 1942 article written by cinematographer Joseph A. Valentine — "Using an Actual Town Instead of Movie Sets"
A 1933 interview from Cinema Quarterly — "Alfred Hitchcock on Music in Films"
André Bazin's 1954 article, "Hitchcock contre Hitchcock"